EMSL Analytical provides air and indoor environmental quality testing services, sampling supplies, test kits and monitoring instruments to identify exposure risks. To learn more about this or other indoor air quality, environmental and industrial hygiene testing services, please visit www.EMSL.com, call (800) 220-3675 or email info@EMSL.com . 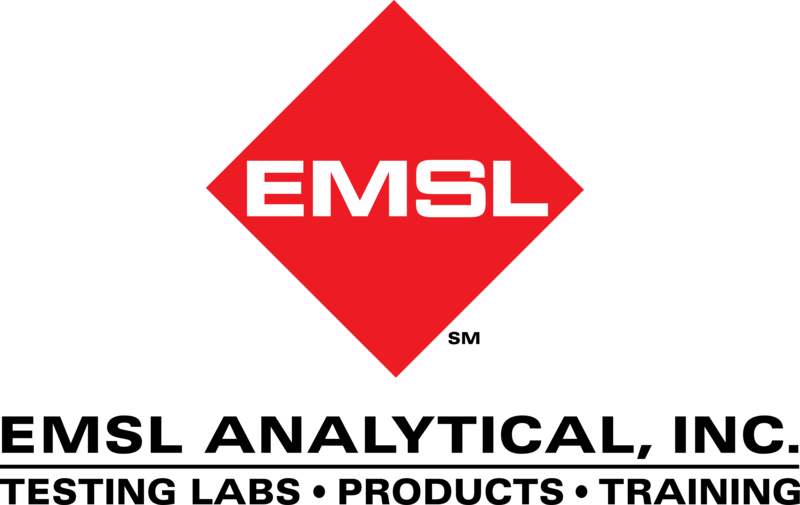 To view the complete line of EMSL’s indoor environmental test kits, visit www.EMSLTestKits.com.